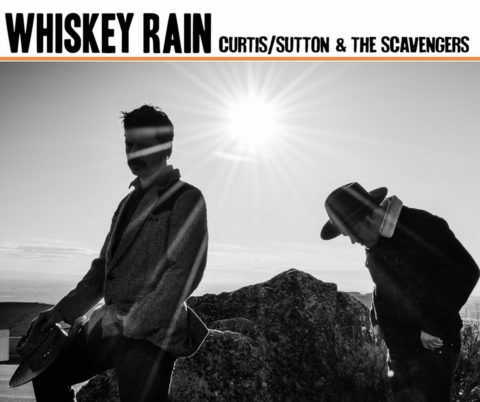 Steely eyes meet at the crossroads of folkstomp and hill blues as Boise’s Curtis/Sutton & The Scavengers drop their first single from the forthcoming album Whiskey Rain. The dark strumming and gravelly vocals that left us in awe of their 2016 self-titled EP lives in the veins of their new single “Want it to Work”. Textured snare and acoustic guitar dance among smoky delivery are defining the MO of Curtis/Sutton & The Scavengers. This entry was posted in Singles/Videos and tagged Boise, CD, country, Curtis, Idaho, New Music, Scavengers, single, Stomp, stream, Sutton, Whiskey Rain by Greg. Bookmark the permalink.